​ ​DALLAS – Victory Park, a 75-acre downtown mixed-use development, is in the midst of a district redevelopment led by retail partner Trademark Property Co. and owner Estein USA. 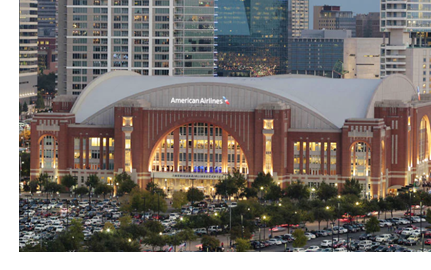 The development surrounds the American Airlines Center, home of the Dallas Mavericks and Stars. the Perot Museum of Nature and Science. See also: Dallas-Fort Worth-Arlington Retail Market Research.